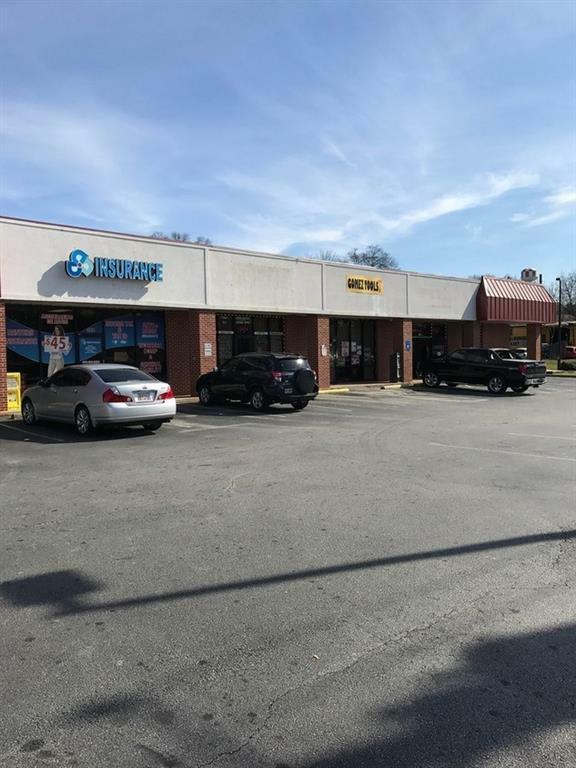 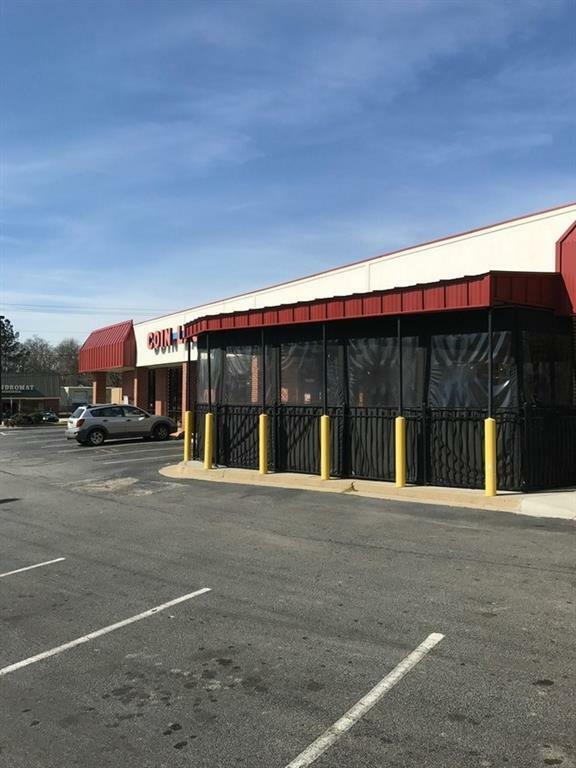 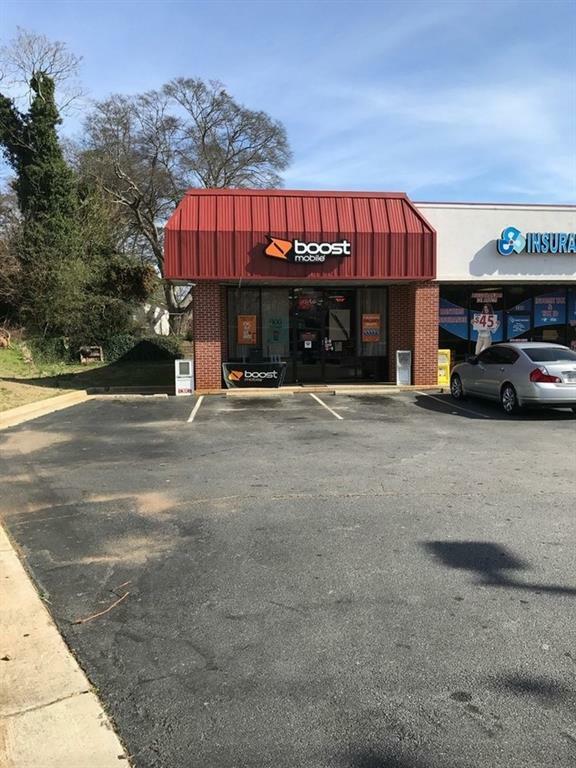 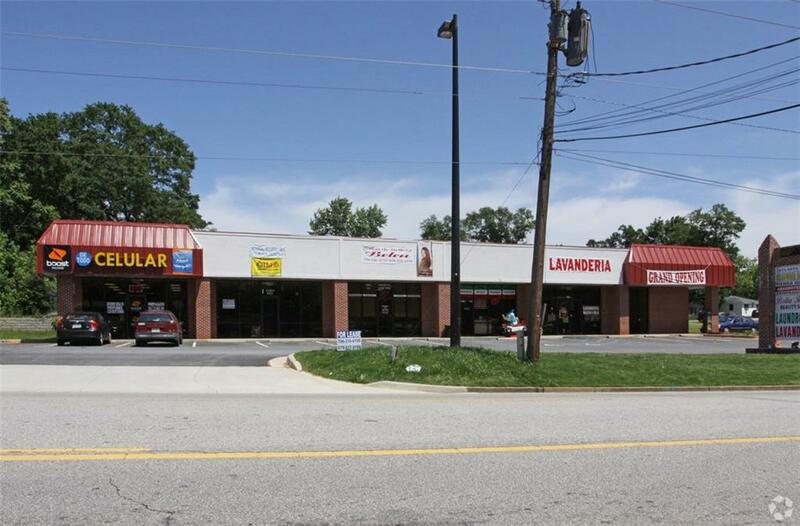 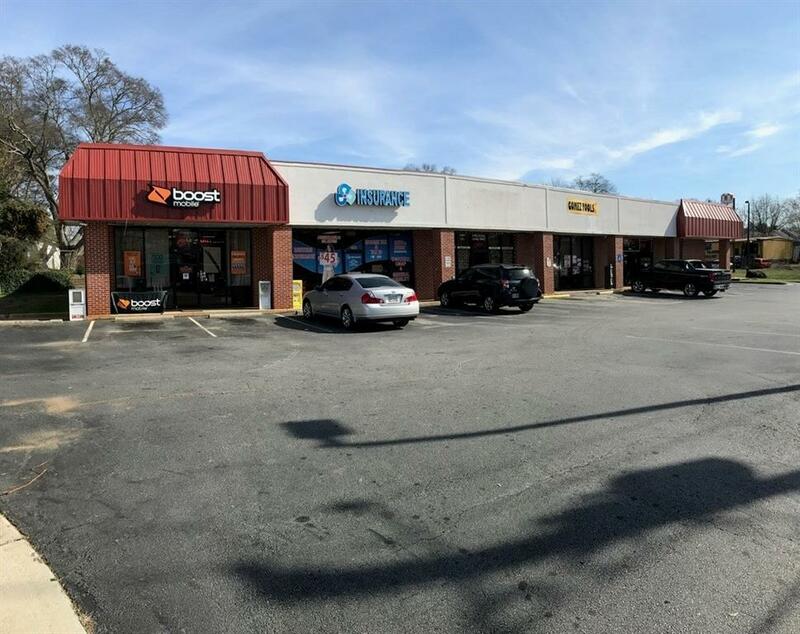 We are pleased to present for sale a prime retail strip center on Atlanta Hwy. 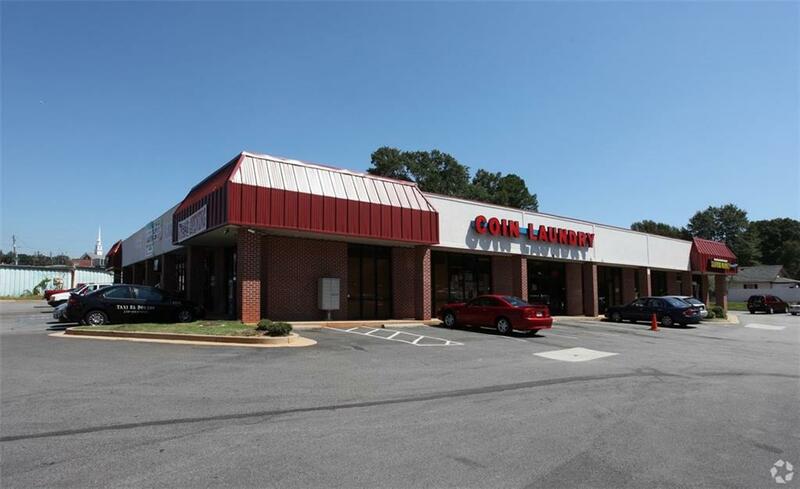 Said property has 6-10 leased bays, great street visibility and a monument sign 100% Leased. 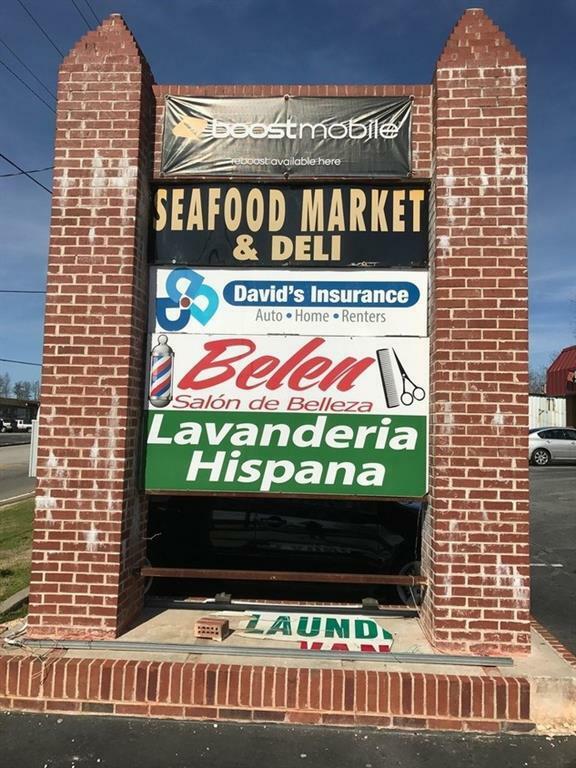 Well established long term tenants include Boost Mobile, Atlanta Highway Seafood Market, Salon, Coin Laundry and a restaurant. 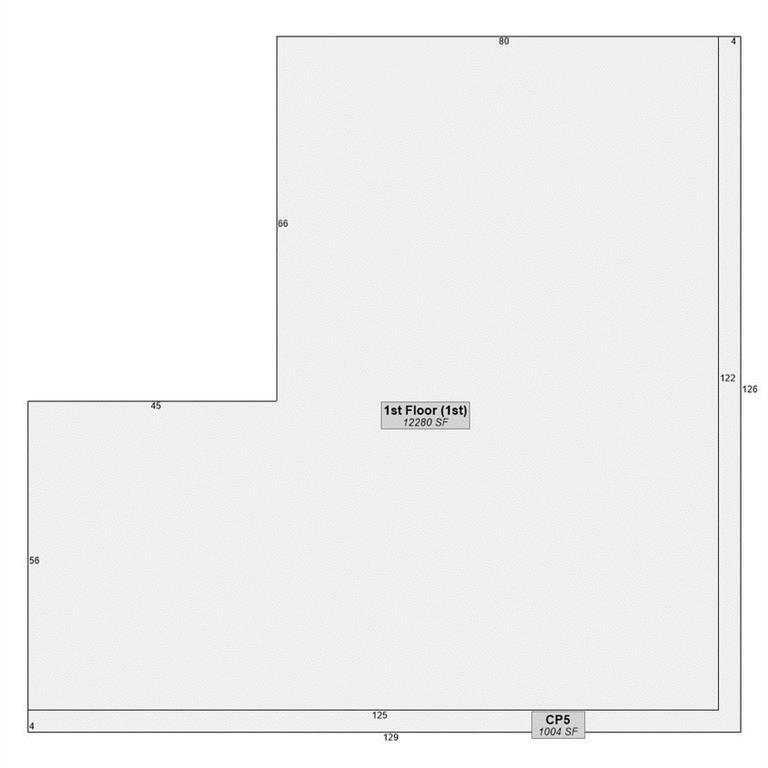 Rents well below market.